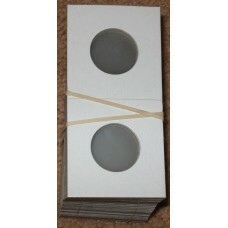 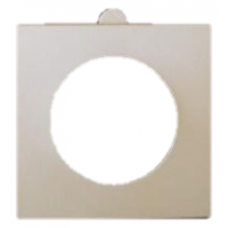 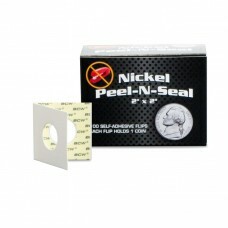 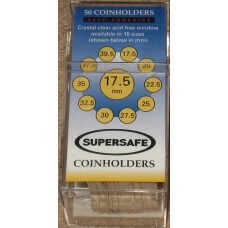 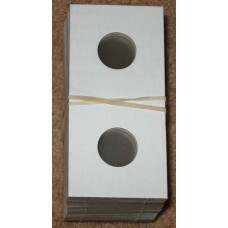 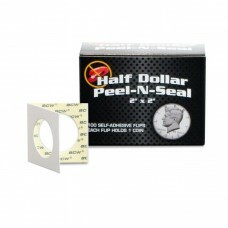 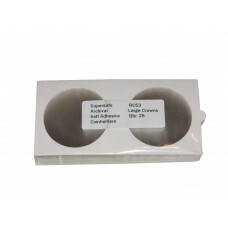 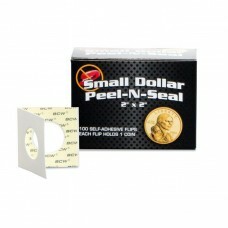 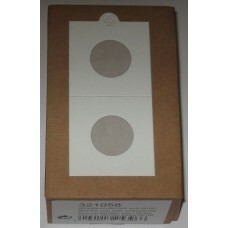 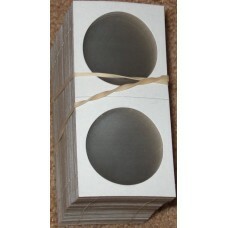 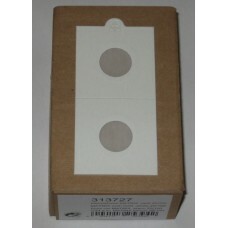 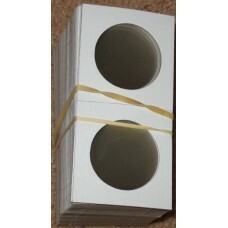 2x2 Cardboard and Vinyl Coin Flips are a Staple Numismatic Supply item used by collectors and dealers everywhere as a safe and inexpensive way to store collectible coins. 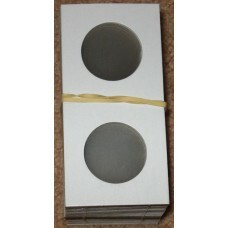 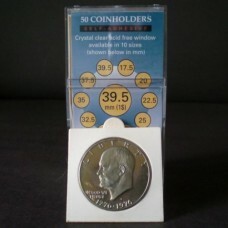 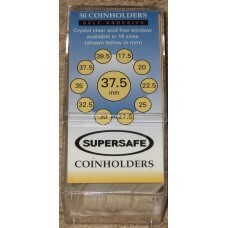 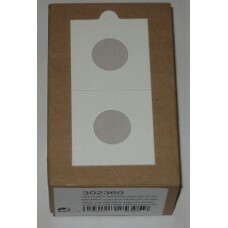 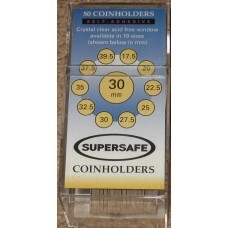 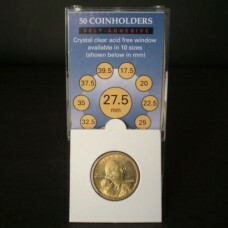 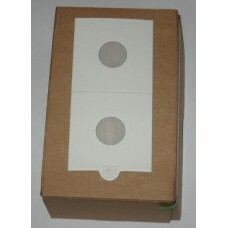 These are commonly used for storage and display of coins either in album pages or in boxes. 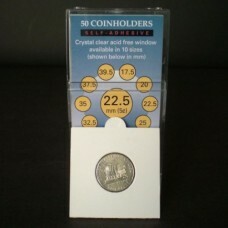 2x2 Coin flips fit nicely inside 20 pocket album pages, while 2.5 x 2.5 Crown / Eagle Size flips fit inside 12 Pocket Album Pages (both sold separately). 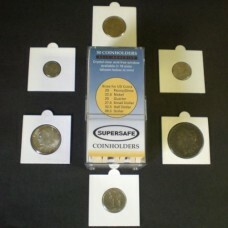 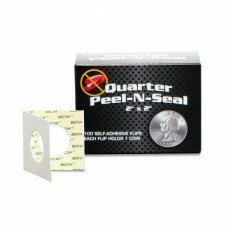 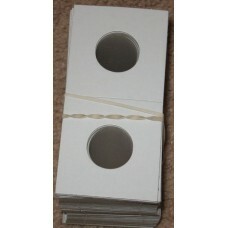 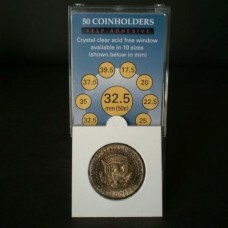 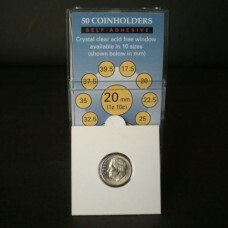 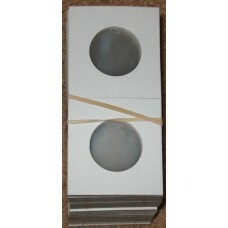 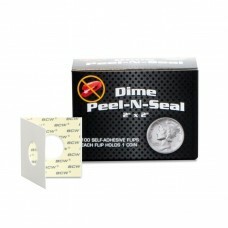 We stock flips to hold Pennies, Nickels, Dimes, Quarters, Half Dollars, Silver Dollars, Small Dollars, and Silver Eagles.